The name of government may not seem important to most, unless there’s two – meaning one is an impostor. For some, this is not important. “Why should I worry about that?” or perhaps they have deferred any double-checking to the organisation calling itself government. Is this the fox that guards the hen house scnario? Do most of the population take for granted that government is government and that there’s no possibility its been subverted? shall be guilty of an indictable offence and shall be liable to the punishment of death. Would the establishment of a government that was not the one defined in the original constitution be considered as “assisting a public enemy”? 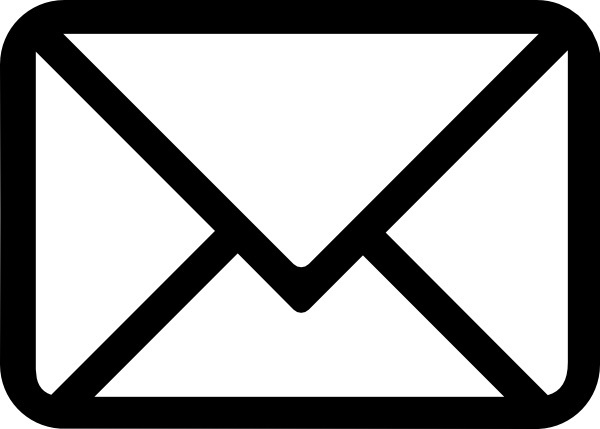 Today, all mail comes with the “Australian Government” letter head, no matter what department is concerned… who are they? So which is it?… Do we go by the Constitution of 1900? … or do we presume that everything is OK? 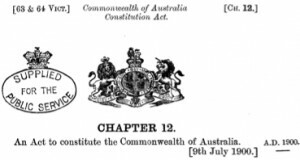 What page of the Commonwealth of Australia Constitution Act 1900 (UK) is the “Australian Government” defined – or even mentioned? 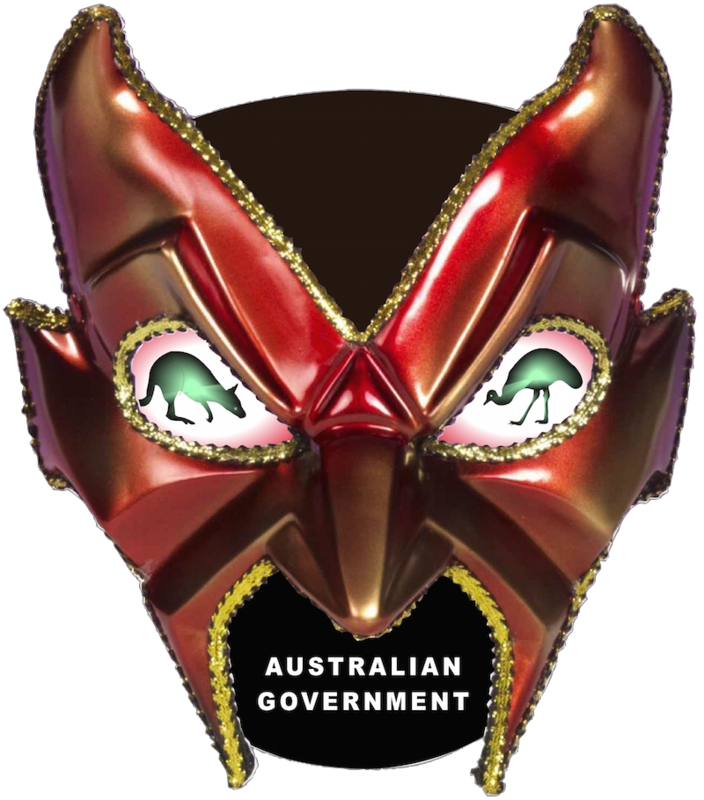 Is the “Australian Government” one and the same as the Government of the Commonwealth as defined within the Constitution of the Commonwealth of Australia 1900 (UK)? If they are one and the same, what is the difficulty in referring to the Government of the Commonwealth… even occasionally? Is the Australian Government used in the context of the official name of government matching the spirit (or the vibe…?) of the Commonwealth of Australia Constitution Act 1900 (UK)? The original constitution came with a seal bearing the lion and unicorn. Today’s “reprints” come with a kangaroo and an emu. So which is it? Which Seal Would The Monarch Use? Would the monarch use a Kangaroo and an Emu? 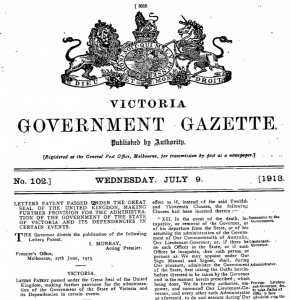 In 1913, Letters Patent constituting the Office of Governor of the State of Victoria and its Dependencies in the Commonwealth of Australia were proclaimed… under the Great Seal of the United Kingdom. That’s one year AFTER King George granted the Coat of Arms (Kangaroo & Emu) to Australia…and five years after the first time. 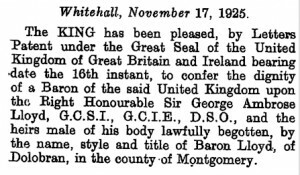 Twelve years later in 1925, the Office of Governor of the State of Queensland and its Dependencies in the Commonwealth of Australia were proclaimed… AGAIN under the Great Seal of the United Kingdom. So there’s two examples of the Great Seal of the United Kingdom being used after the grant of the Australian Coat of Arms. This would prompt questioning the use of each seal and how they apply. It seems too easy to presume the Coat of Arms is officially sanctioned for sealing Acts that the monarch would, even if by his/her representative the Governor-General. It is interesting to find six separate registered trademarks for “Australia” – each being a variant of the Coat of Arms. Surely breach of trademark is the realm of corporations – particularly when forging such marks is defined as a CRIME? 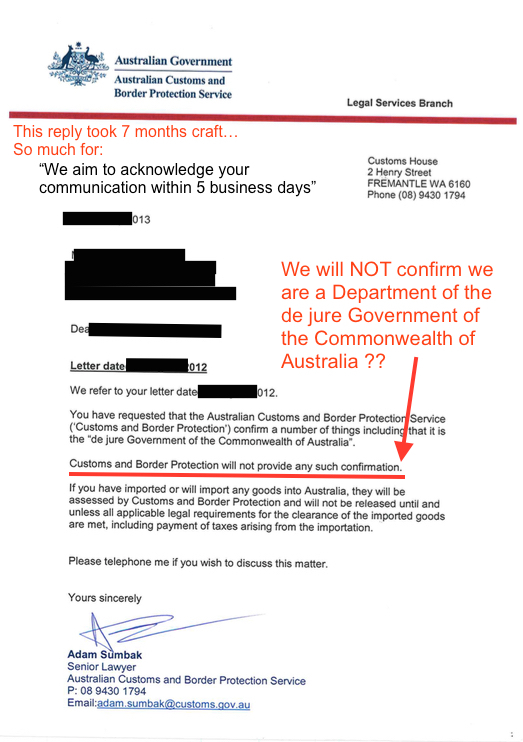 Is the Australian Coat of Arms an official stamp or mark of the Department? Is the Department a department of the Government of the Commonwealth of Australia as defined within the Commonwealth of Australia Constitution Act 1900 (UK)? Likely the first answer will be yes. If the second question can not be answered, in writing, where an individual takes responsibility for any confirmation of belonging to the Government of the Commonwealth, we have another Frequently Unanswered Question. Further, it might be taken to mean that if the department’s seal is the Australian Coat of Arms… yet they can’t confirm they are of the Government of the Commonwealth, that the Australian Coat of Arms is a corporate instrument.